Solid hire for the Phillies as they continue to rebuild. The Phillies haven’t been the sexiest managerial opening so far this offseason; when the Yankees and Red Sox both have open jobs, they tend to dominate the headlines, after all. But there are only 30 MLB managerial positions, and few aspiring managers have the luxury of turning down a job like Philadelphia, even if the Phillies are mid-rebuild, coming off a 66-96 season. The Phillies, perhaps with an eye on that impending rebuild, have tapped Gabe Kapler, currently serving as the director of the Dodgers minor-league system. A decision is thought to have been made Sunday, and an announcement could come as early as Monday, or perhaps right after the World Series, which will end Tuesday or Wednesday night. Kapler, the Los Angeles Dodgers’ director of player development, finished second to Dave Roberts for the Dodgers managerial job a couple years ago and has been interested in becoming a manager. 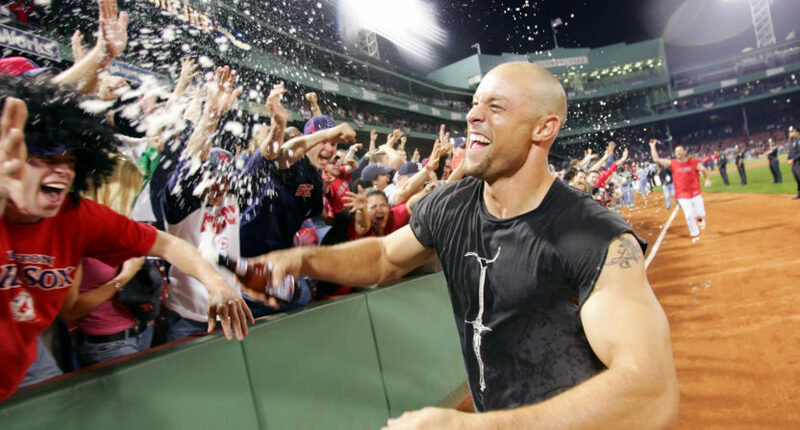 Kapler was said to have had a terrific interview, and is said to have beaten out the Phillies’ Triple-A manager Dusty Wathan and ex-Red Sox manager John Farrell to win the big position. Kapler has a keen interest in sabermetrics and nutrition, and while running the Dodgers’ farm system upset a few players by going to all organic food. I just really love that organic food note there. But that’s not nothing! Biometrics might indeed be the next frontier when it comes to squeezing the last few drops of competitive advantage from players. But the analytical bent is also important, but moreover, it’s the ability to interpret that information and actually get it to the players in a way that allows that information to be put to good use. But in the current baseball climate, Kapler’s ascension is logical. The Phillies believe he can be the proper conduit between a data-driven front office and young clubhouse. Kapler can espouse virtues based both in numbers and his experiences. Communication, motivation, and a forward-thinking mentality. All wrapped up in a 42-year-old former player. Kapler was always going to get a shot at a major league job, and while the Phillies might be a few years away from contending, Kapler’s the kind of guy who should be around for the long haul.